Every baby is unique. And so is every mom. That’s why we want to make sure you both get exactly what you want. 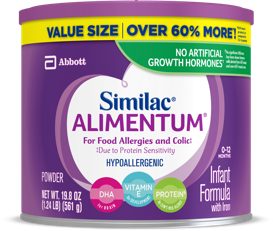 Similac® StrongMoms® Rewards program offers personalized gifts and benefits customized for your specific needs. 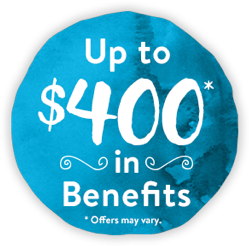 Plus, you’ll enjoy up to $400* in savings and benefits. 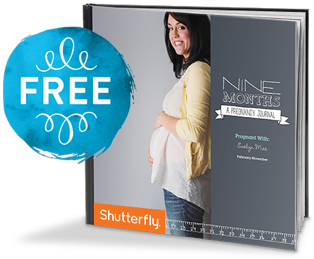 Email updates including helpful guides, tips and nutritional information tailored specifically to your baby’s growth. Gifts and benefits customized for your specific needs, from personalized formula savings to expert feeding advice, up to $400* in savings and exclusive benefits. Tailored nutrition options to suit different feeding needs, helping give your baby a strong start. Merchandise available at select participating OB offices and hospitals only.